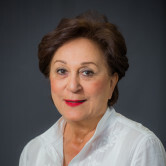 Faeghe R. Larijani Insurance Agency, Inc.
Faeghe brings over 32 years of insurance industry experience to Farmers, managing cost-effective insurance placement and risk management solutions for clients from all over California. She takes pride in her prompt responses to her clients’ needs on a day-to-day basis, with her goal to Educate and Simplify the process to the best of her ability. When she’s not in the office (if ever), Faeghe enjoys reading and spending her time in the spiritual community of Los Angeles with her husband. 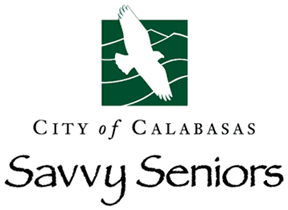 Give me a call at (818) 905-7108 and I'll be happy to answer any questions you might have. 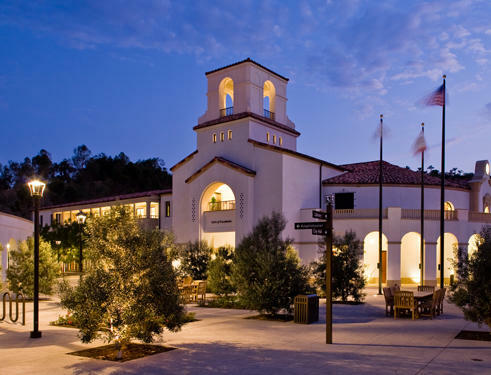 Check out the Calabasas City Library for your research and study needs. Its beautiful Spanish architecture, advanced technology, and well-furnished rooms, as well as its convenient location, make it the perfect place for you to finish all the work you have to do. Close to 13 million children in our own country are at serious risk of being undernourished. 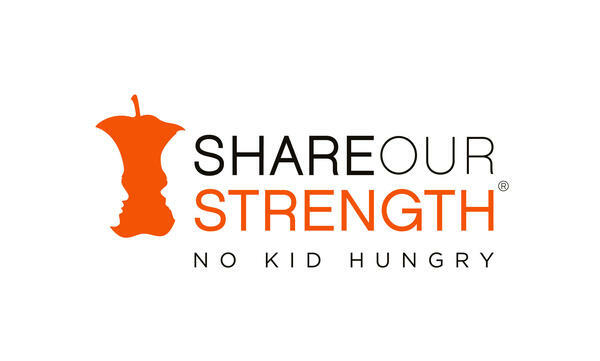 Share Our Strength supports food banks and emergency-relief organizations, and works to address hunger's root causes. It teaches low-income families about nutrition and budgeting, helps enroll poor children in federal nutrition programs, and funds groups that teach job and life skills to impoverished families. Call 800-969-4767 or visit www.strength.org to join the cause. 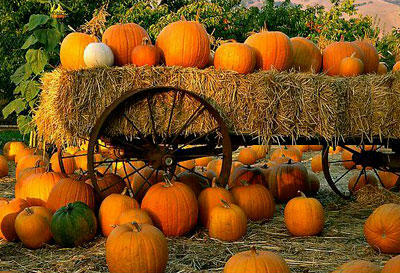 Don't miss out on the Annual Calabasas Pumpkin Festival! It seems only fitting we celebrate our namesake in a big way. Join us for our own hometown street fair & park expo filled with tons of family fun & of course PUMPKINS! 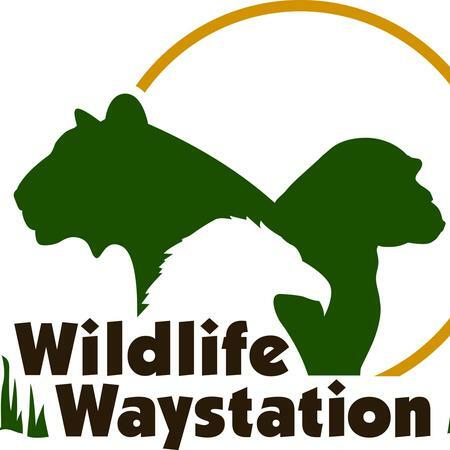 The Wildlife Waystation is a 160-acre private animal sanctuary located in the Angeles National Forest just north of Los Angeles, California. We are home to over 400 wild and exotic animals comprising over 125 different species. Our dedicated staff and volunteers are devoted to providing a place of refuge, healing and safety for animals in need. Our sanctuary is supported solely by the generous donations of individuals and foundations worldwide. If you would like to donate, please visit http://wildlifewaystation.org/ and see how you can help these beautiful creatures today.